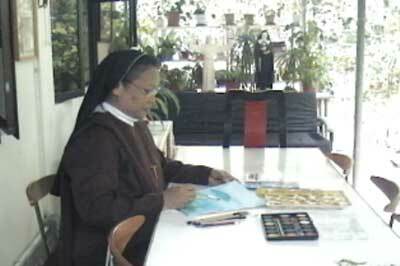 In God, Who Is Love, We Become Love! 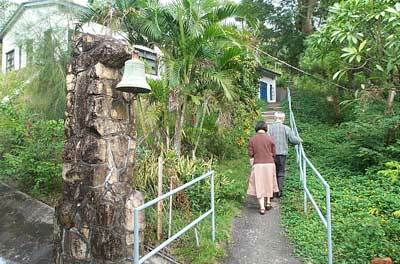 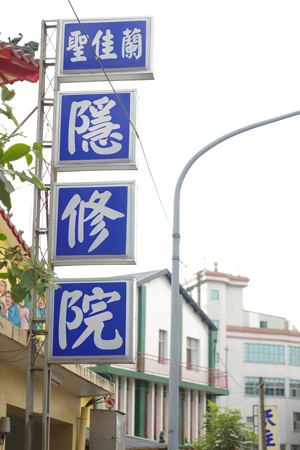 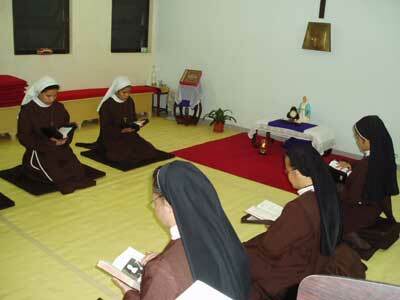 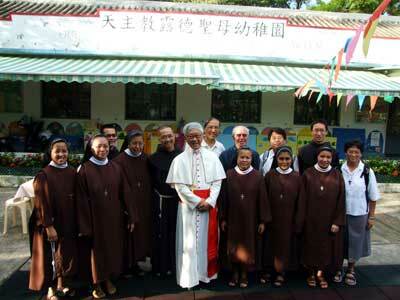 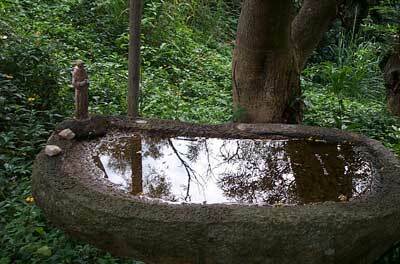 Bishop Joseph Cardinal Zen, Poor Clares and Friars, Feast of St Clare 2006, Lamma Island. 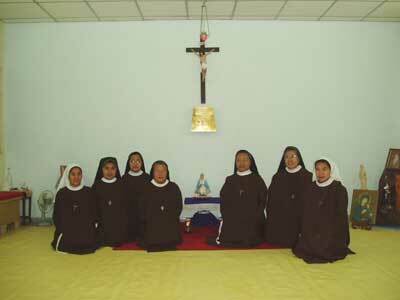 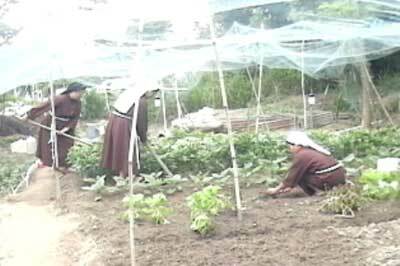 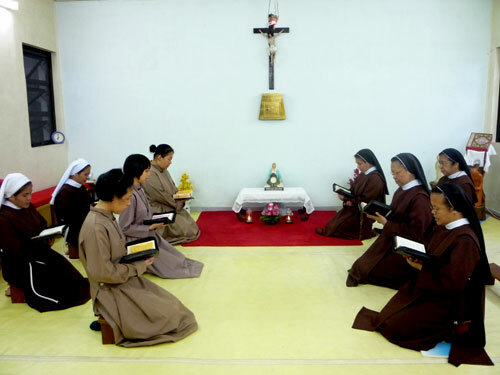 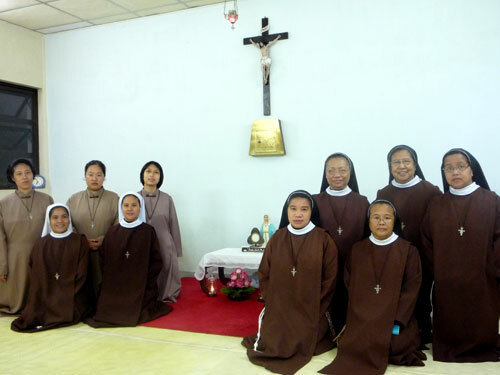 The life of the Poor Clare Nuns in Portiuncula Monastery, on Lamma Island, Hong Kong, is centred around the Eucharistic presence. 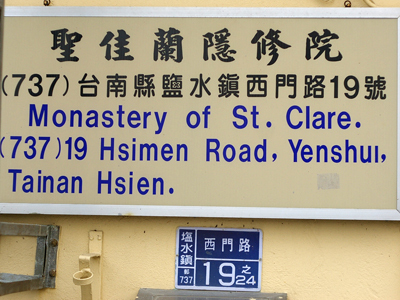 Our chapel never closes. 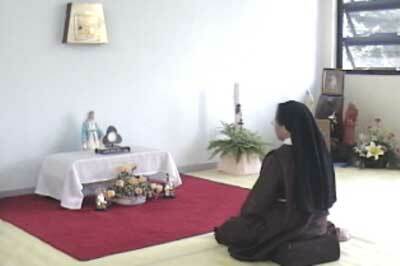 The Lord here is always looking forward to your coming: to talk to you, to share with you his blessings and graces, and simply to be with you. 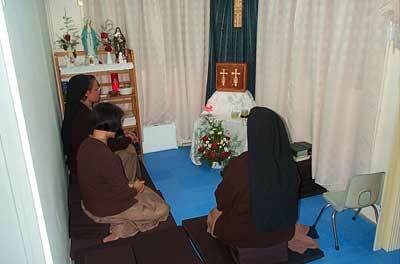 Come, relax and be refreshed with God's love!